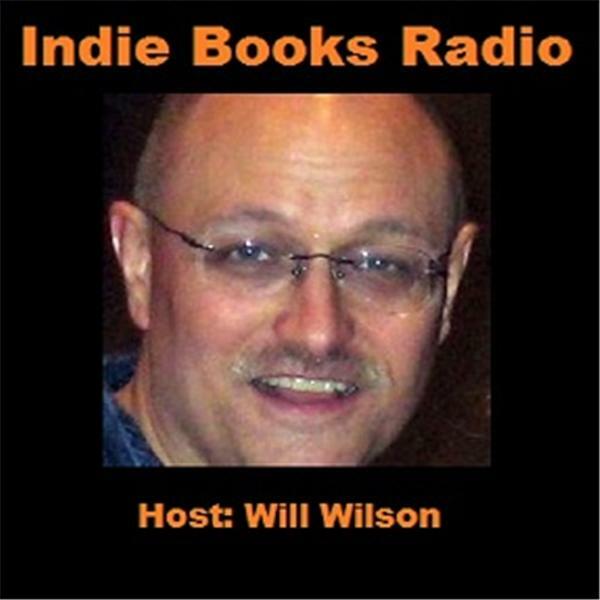 A show about Indie Authors and their books. My wife is indie author Natalie D. Wilson. http://nataliedwilson.com The show is currently on indefinite hiatus.